So it is your baby’s first birthday, huh? As much as you are excited about this special moment, we too are very excited to help you to celebrate and organize a memorable event for your loved one. Birthdays are very special; be it young or old, it is a day which should be celebrated and remembered with great pomp and joy. And if it is your baby's first birthday, it is just the icing on the top of a cake. So, you have already decided to throw a party for your baby’s first birthday, but, have you planned it well? It is very important that you plan the event in an organized manner so that it becomes a talk of the town. This is where we come in handy. 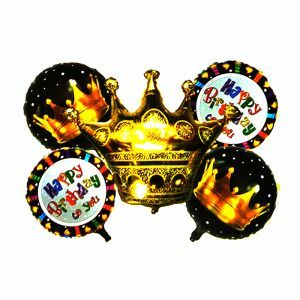 We, at NJ Party shop, will provide you with all the necessary items starting from first birthday decorations, party ideas, first birthday cake ideas, costumes and other props which you will need to make your baby’s birthday a memorable one!!! One of the most important attributes of planning and throwing a great party is that of experience. And here at NJ Party shop, we have numerous experienced party organizers who have planned and organized high profile events throughout their career. We can guarantee you the best first birthday ideas and decorations at your budget to throw an awesome event for the evening. Here at NJ Party shop, we care about your hard earned money. 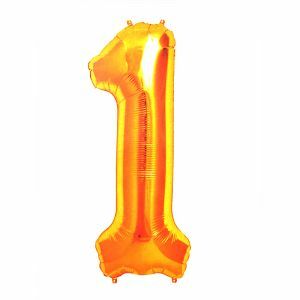 So, we try to pitch you the first birthday party ideas for your baby which are unique, but on the other hand, very pocket-friendly. 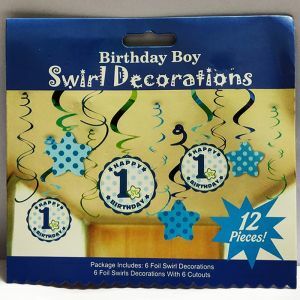 We provide decoration ideas for your baby’s first birthday, first birthday costume ideas, cake decorations, and other necessary tools which are necessary for a great party. All these tools and props are available at a very affordable budget so that you do not feel the economic crunch while giving your loved one a day to celebrate for the rest of his or her life. In the current times, it is quite a hectic job to arrange a decent and affordable venue for arranging birthday parties. 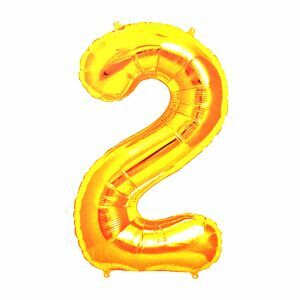 Well, you do not need to worry about it anymore since we, at NJ party shop will also help you to arrange and book a party venue where you can throw your baby a great birthday party with all the amenities such as parking, valet and other requirements which will make the party a successful one.